While the market trudges on, Apple's camp sternly sticks to its guns as the smartphone of the people. That's the way it's been since the iPhone launched in 2007 and, truthfully, there haven't been many indications that will change. But at least one Morgan Stanley analyst believes the company will introduce a "killer feature" when the iPhone 5S hits. "You saw the Samsung Galaxy S4 come out last week, that shows you the innovation cards are up for grabs," said Katy Huberty speaking with CNBC. "What is lacking in that product [the S4] is a killer feature. We think that's where Apple will surprise this year." Huberty doesn't say what the killer feature will be, and whether it'll be software or hardware related. 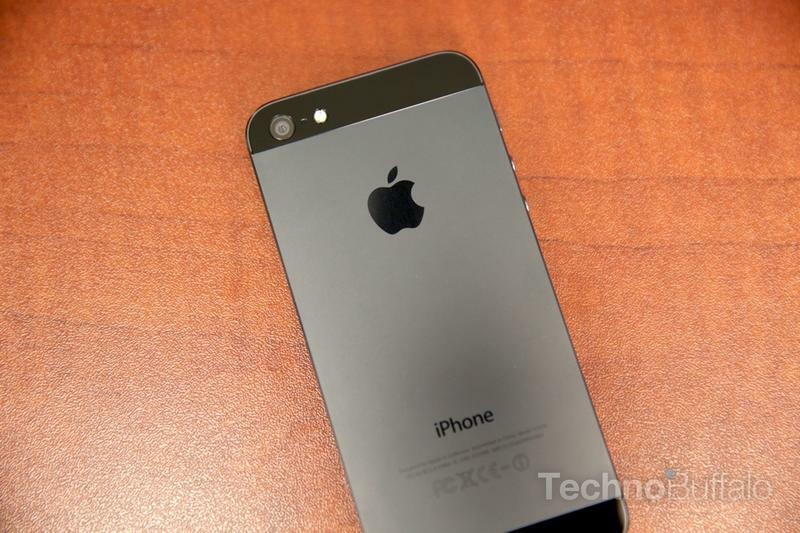 Many people expect the iPhone 5S to be another iterative upgrade with a small spec boost and same aluminum design. Rumors suggest Apple may implement fingerprint scanning technology along with NFC, but those don't sound particularly disruptive—though Apple is certainly capable of spinning it that way. Most critics of Apple's platform consider the iPhone's biggest achilles heel to be its stagnant OS, so we'd expect big changes when iOS 7 hits later this year. Remember, Jony Ive, who is responsible for some of Apple's most iconic design, is at the software helm this year, so we could potentially see a completely renewed iOS. Whether it'll include a killer feature remains to be seen—Apple Maps certainly didn't achieve that in iOS 6, even if it isn't quite as bad as people made it out to be.